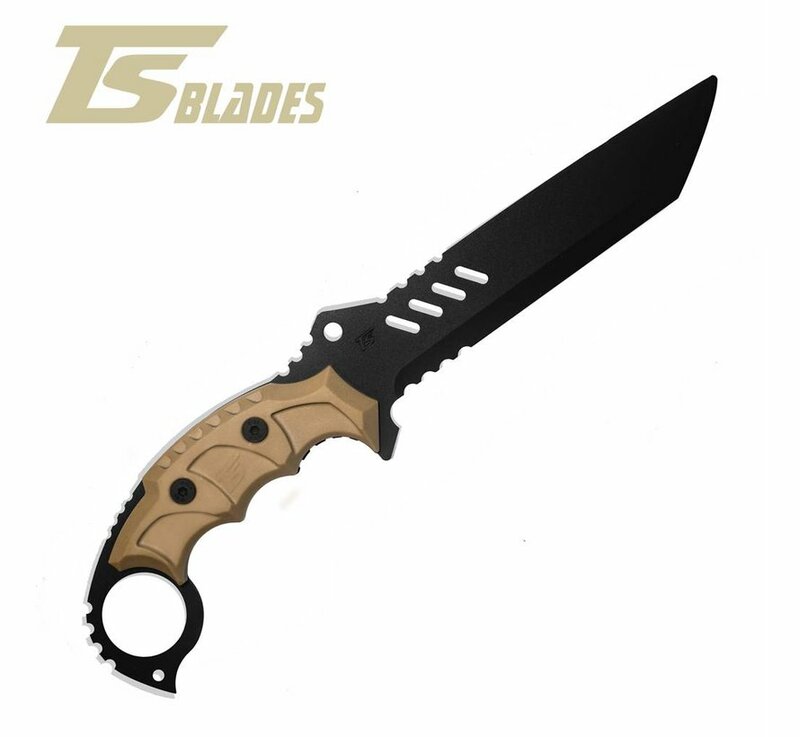 TS Blades Dark Wolf (Coyote Brown). 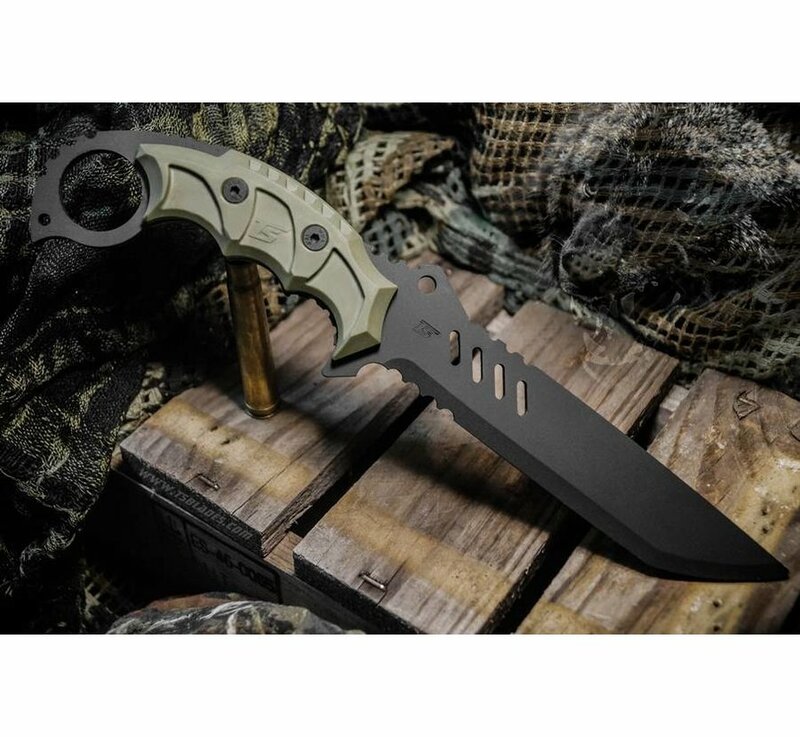 If you liked the TS-NIGHT SHADOW and you like tanto shape, the TS-DARK WOLF will not leave you indifferent. The shape of the blade comes from the TS-NIGHT SHADOW but with some holes that add aggressiveness. 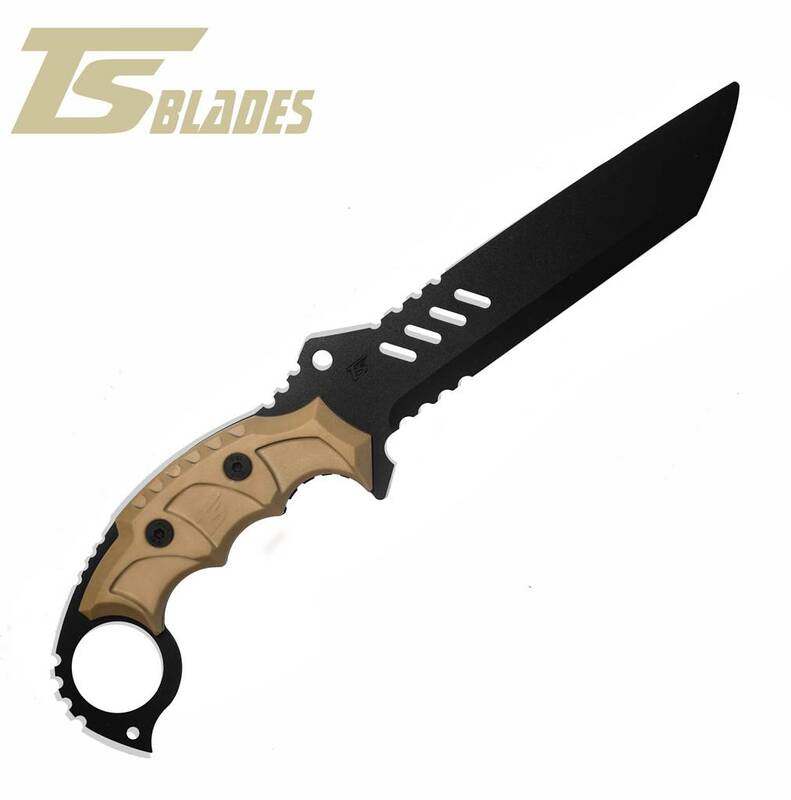 In the same way the improvement of the handle and its compatibility of the rigid grips will give you a better touch. 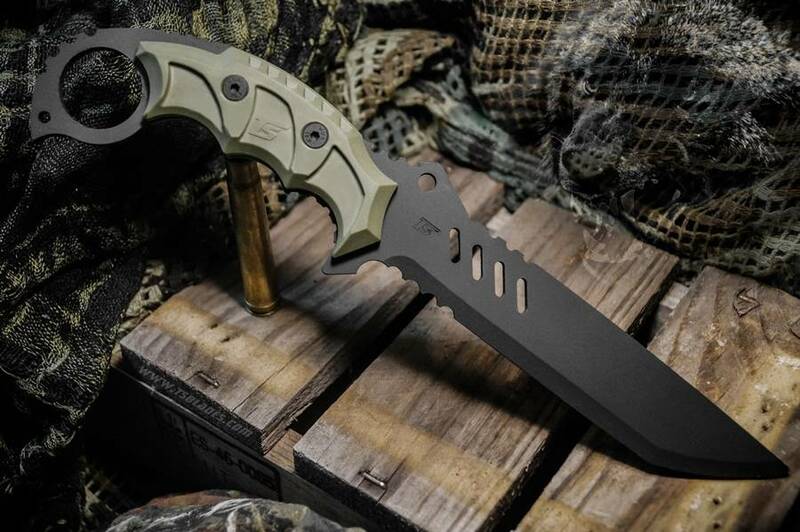 Several details of its structure make this model one of the most modern in the range.